You may absolutely love your house, but have you ever wished it was just a bit bigger? With a simple and stylish home addition, you can avoid the hassle of moving and add extra space to the house you already know and love. Home additions improve your home’s functionality and open up a world of possibilities. Here are some of the best ways to use your newly-established space. An extra bedroom is a perfect addition for older children who desire more privacy. While shared bedrooms are common for little ones, as children grow into teenagers, they often need a room to call their own. The additional bedroom may also serve as an area for guests, adult children returning home from college or elderly family members in need of care. If you want to go even further in creating an exclusive, cozy place for family or long-term visitors, consider adding an attached bathroom or creating a full guesthouse with its own entrance and kitchenette. Whether it is a full-time job, a fun side business or a relaxing hobby, home additions can help you get the most out of the work you do from home. If your job requires peace and quiet, think about building an office in a more remote location of the home. Your new space also does not have be a traditional office. The beauty of a home addition is that you have the freedom to create an artist studio, a building workshop or any other workspace you desire. Home additions can solve the age-old problem of where to store all the extra stuff that accumulates over the years. Adding a storage area will provide the perfect location for holiday decorations, seasonal items, old keepsakes and more. When designing the new space with a professional contractor, keep in mind what you would like to use the room for so that your contractor can help you come up with an appropriate design concept. Better functionality: The kitchen is a cool place to hang out, but you’re there for a purpose: to prepare tasty meals for your family or create mouthwatering dishes to wow guests. Custom cabinets let you streamline the whole process naturally by freeing up space in key areas and putting everything in places that make sense to you. Since they’re custom, both the size and finished distribution of each cabinet is totally up to your preferences. Increased resale value: When prospective homeowners walk into a bathroom or kitchen, cabinets are generally the first thing they see. The difference between lustrous, rich and expressive custom cabinetry and furniture that is just “blah” can add a lot to the purchase price. Attractive and unique furniture: Comparing regular cabinets and custom pieces is like comparing a one-of-a-kind Rembrandt to a floral painting reprint. When each cabinet is crafted by hand to your specs, it becomes a unique and beautiful addition to the home’s personality. Optimal storage: Outside-of-the-box cabinetry makes good use of available horizontal and vertical space to accommodate your family’s needs. You decide how much storage for towels, bath robes, bath salts and other items is ideal to create a bathroom haven that feels luxurious, spacious and relaxing. Ideal design aesthetics: With personalized furniture, you get to choose the type of wood, tone, finish, shape, design and accessories included. Whether your personal style is vintage, country comfort, contemporary chic or minimalist, custom cabinetry lets you paint your home’s canvas exactly how you want. You’ve got great ideas for your dream kitchen or bathroom. Now all you need is to speak with a custom cabinet maker to get started. 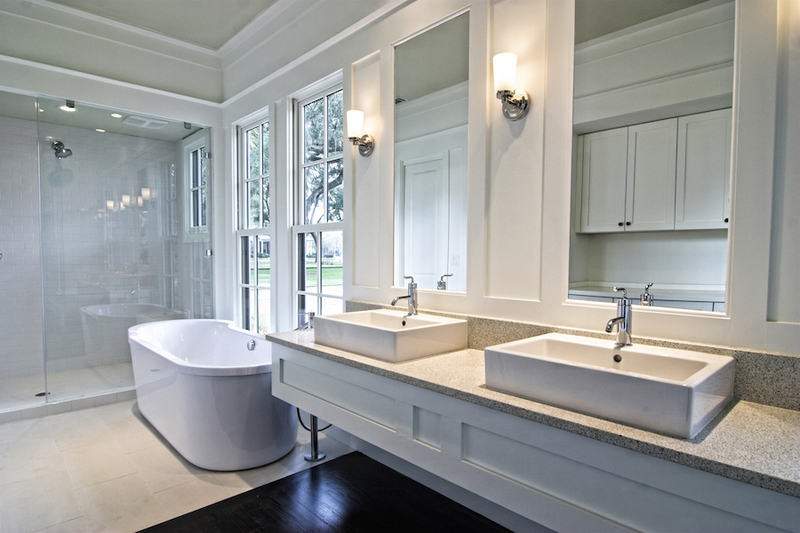 Bathroom remodeling can be a great way to improve the value of your home. However, the process of creating a relaxing oasis can be stressful at times. Fortunately, there are several aspects that you can focus on to make the process simpler. Before the remodeling process even begins, it’s helpful to take a look at the space of your existing bathroom in order to determine what can be changed. Simply changing fixtures or adding a new tub can make a big difference, but many people choose to make major changes in remodeling. Expanding your bathroom can add value to your home, but it’s important to also consider how this would affect other spaces in your home. When you make drastic changes, such as expanding the bathroom, you may need to have plumbing added or replaced. It’s easy to get caught up in the appearance of your space during the process of bathroom remodeling. However, it’s equally important to make sure that your space will function optimally once the remodel is complete. Before you make any final decisions on where showers, sinks or baths will be placed, it can be wise to speak with a contractor and ask to see a blueprint of the space. A blueprint will allow you to notice any issues before everything is put in place. With space and functionality in mind, you can focus on the overall design of your bathroom, which is often one of the most exciting parts of a remodel. Knowing what you want the atmosphere of the room to be can help you pick the perfect design. Bathrooms are often great spaces to implement unique design elements. Adding a pop of color or a unique pattern on the floors or backsplash can make the room stand out. By focusing on the space, functionality and design of your bathroom, you should be able to get the perfect new bathroom. If you are considering bathroom remodeling, it’s often helpful to work with professional contractors who can guide you through the process. Kitchen remodeling can be an exciting but overwhelming process at times. With the amount of time you spend in your kitchen, you want to make sure the remodel has your kitchen looking its best. There are several tips that can be helpful to keep in mind as you remodel your kitchen. Prior to making any changes to your kitchen, it’s often wise to have an idea of what you want your kitchen to look like once the remodeling is completed. It’s important to look at individual elements that will be added to your kitchen, but it’s equally as important to take a step back and make sure that the individual materials you’re choosing complement one another. Having a kitchen with a cohesive appearance will help the room to blend in seamlessly with the rest of the rooms in your home. 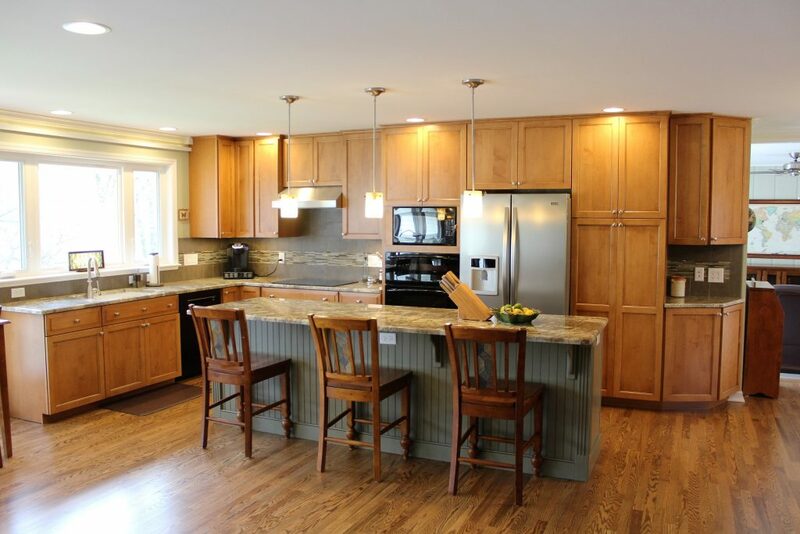 Choosing cabinets, appliances, flooring and countertops is an exciting part of the kitchen remodeling process. However, it’s important to focus on the quality of the pieces that you’re adding to your kitchen. You want your kitchen to function perfectly for years to come, and ensuring that you use materials and appliances that are long-lasting and durable is a great way to ensure your remodel is worth the cost. When you are remodeling your kitchen, you may find that the layout of your home or the appearance you’re searching for requires you to customize some elements of your kitchen. Although you likely won’t need to customize every aspect of your kitchen, adding your own flair can help your kitchen look and feel like part of your home. Customization can also help to ensure that your remodeled kitchen works best for you. As you go through the remodeling process, having a clear look in mind, focusing on quality items and customizing your space can help give you a kitchen you’ll love. 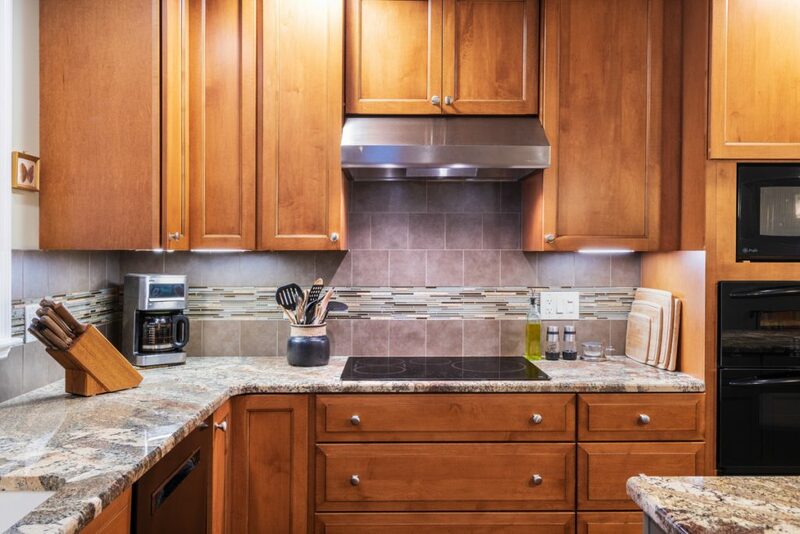 Ultimately, a company that has experience in kitchen remodeling can help you bring your dream kitchen to life. 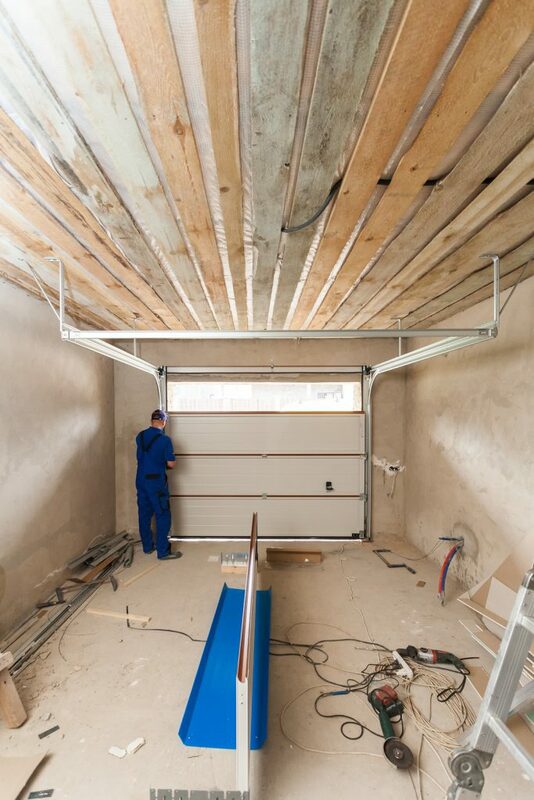 If you’re looking for a way to expand your home’s living space without spending more money than you have to, garage remodeling is an excellent option. This type of renovation allows you to utilize existing space in a new and exciting way. A garage remodel can allow you to turn a former storage space or car parking area into an integral part of your home. You may be able to turn your garage into a workshop, den, bedroom, or even a mother-in-law apartment. 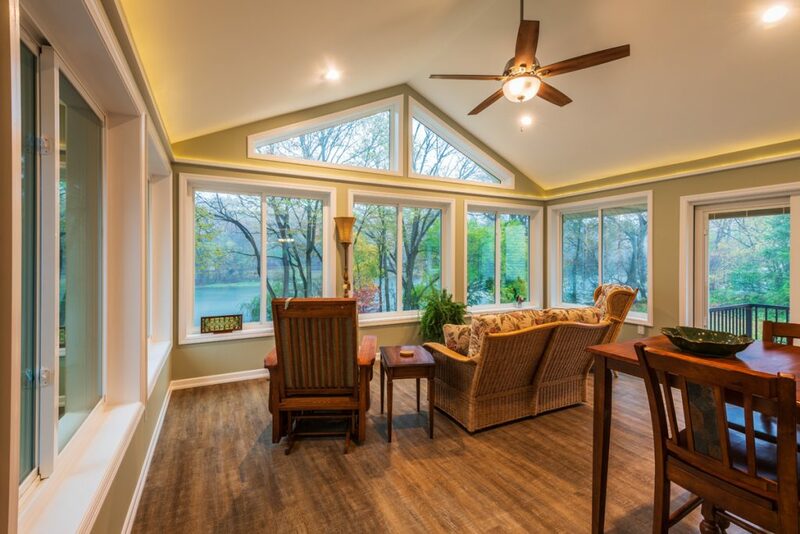 You could also make it a sunroom, entertaining area, or even a home theater. The options are almost limitless. Garage remodeling is advantageous because it allows you to add living space to your home without the full cost of a typical room addition. Since the basic structure is already in place and attached to your home, you can simply renovate the interior in order to create the perfect living space. This can save you significant amounts of money, which is ideal if you’re on a budget. 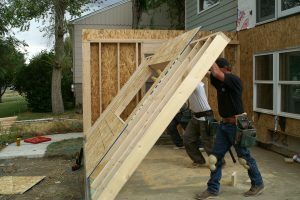 Another benefit is that a garage remodel can usually be completed more quickly than new construction. You can save a great deal of time by reusing your existing space rather than building a completely new structure. This means that you won’t have to spend months living with construction in and around your home. Finally, a garage remodel can greatly increase the value of your home, by maximizing square footage and adding more amenities. This makes it an excellent long-term investment in your home. When the time comes to resell the home, you are likely to get a much better price than you would without an addition. If you are considering repurposing your garage, then you should be sure to find a great contractor to help. Make sure that your home is improved by well trained professionals in order to get the most out of your garage remodeling project. Soapstone is a versatile material that looks as good as granite for a fraction of the cost. It is used for soapstone countertops in kitchens and bathrooms as well as soapstone sinks. Fireplaces and stoves can be complemented with this material, and many people use it to create beautiful tiled pieces. Your basement has great potential to become a customized living space for you and your family. Unfortunately, many times basements are left unfinished, and the job of making them over can be daunting and expensive. If you’re planning to start a basement remodeling job, think carefully about your choices so you can save as much money as possible. The need for multigenerational households is growing yearly, and for that reason, adding an in law suite or freestanding apartment may be the way to accommodate family changes. Although older parents were once seen as the standard occupants of the specialized additions, that is no longer the case. As adult children move out into the world, they sometimes need to move back into parental homes due to job loss or inability to find employment. Here are some tips to consider when deciding on what type of in law apartment to add to your home.